Astrology offers excellent methods for describing the character and development of individuals; however, analyzing groups is far more challenging. The Group Horoscope is an innovative approach for displaying whole teams, departments, families or any other type of groups in one single chart. Multi-versions of the composite chart or the Davison Relationship Chart only give a picture of the group as a whole. 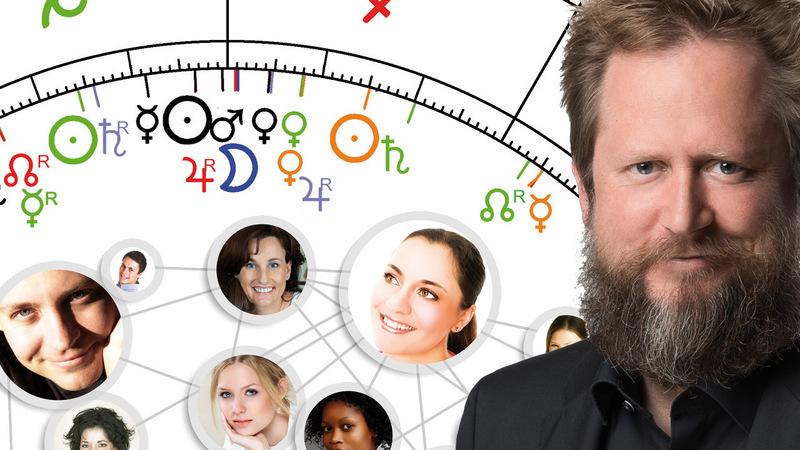 The Group Horoscope instead allows a synopsis of all the relationships and interconnections within a group. It visualizes the patterns of group dynamics, making it an invaluable tool for systemic coaching. Dr. Christof Niederwieser has presented this innovative new technique in numerous lectures, seminars and articles in Germany, Austria and Switzerland. 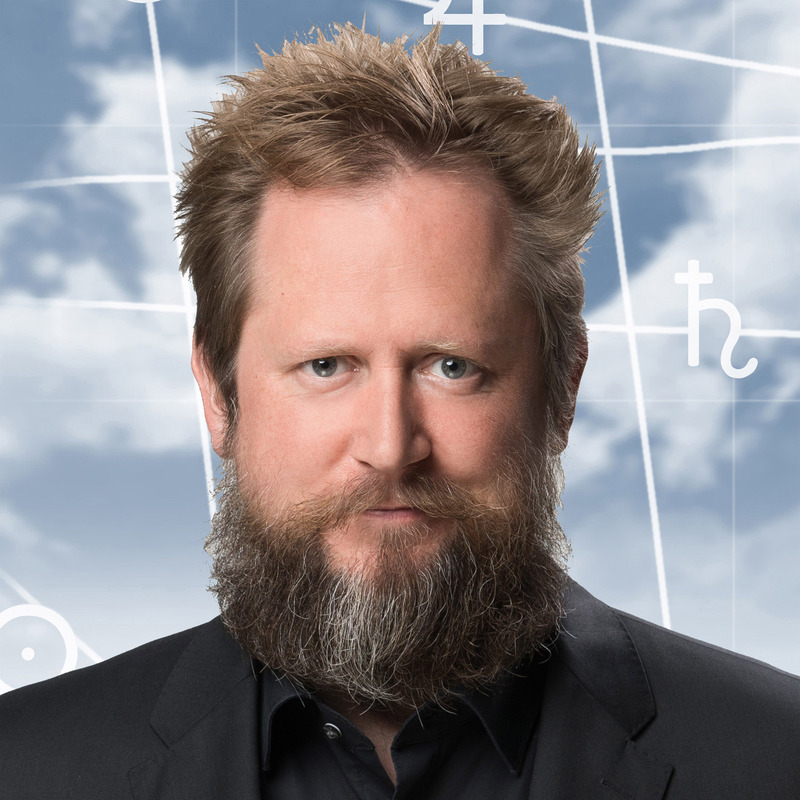 His book “The Group Horoscope – Key to Collective Astrology” has become a bestseller in 2017. 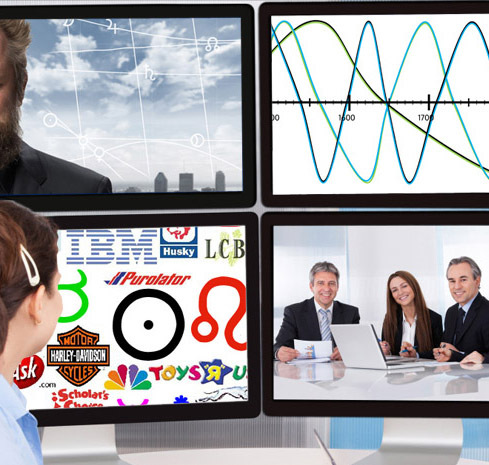 In this online seminar he presents this novel approach in English. Using examples from family psychology, cultural life, entertainment, politics and economics he demonstrates how group horoscopes are created and analyzed.